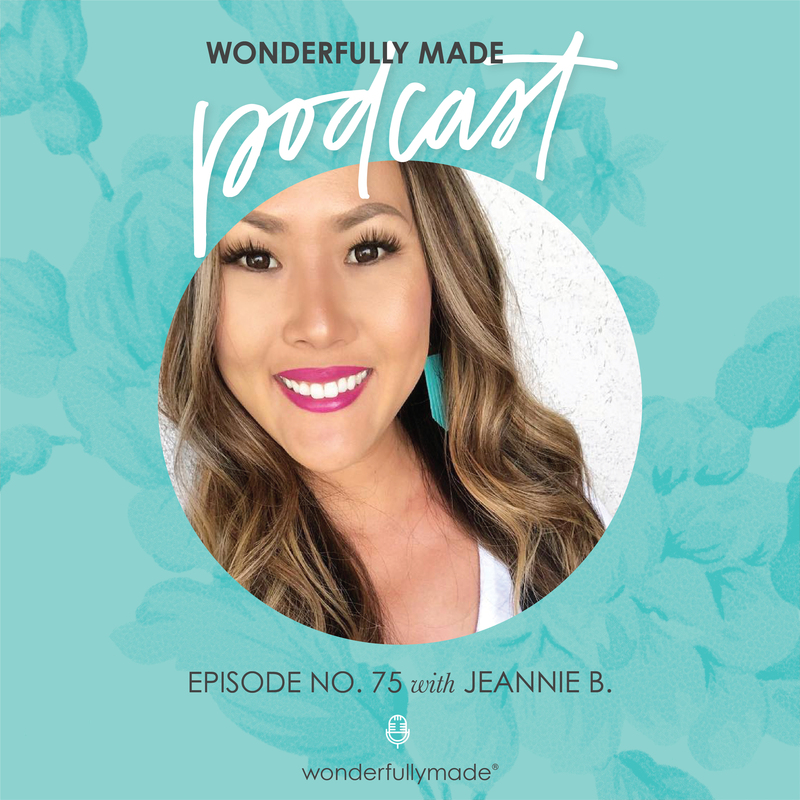 75: Radiant Beauty with Jeannie B.
Allie interviews Jeannie B., one of our speakers from our 2018 Anchored In Love Young Women’s Conference. Jeannie is a speaker, designer, and content creator. Jeannie shares a bit about the message she gave at our conference titled “Radiant Beauty” as well as some excellent advice she would give her twenty-something self. Jeannie and her husband planted a church 13 years ago in the inner city where they pastor and serve their community in Riverside, California. With her YouTube channel “alittleaboutalot” having over 4 million views, online shows and features, Jeannie likes to share things from fashion & makeup tips, to lifestyle hacks and always brings her faith and encouragement along the way.